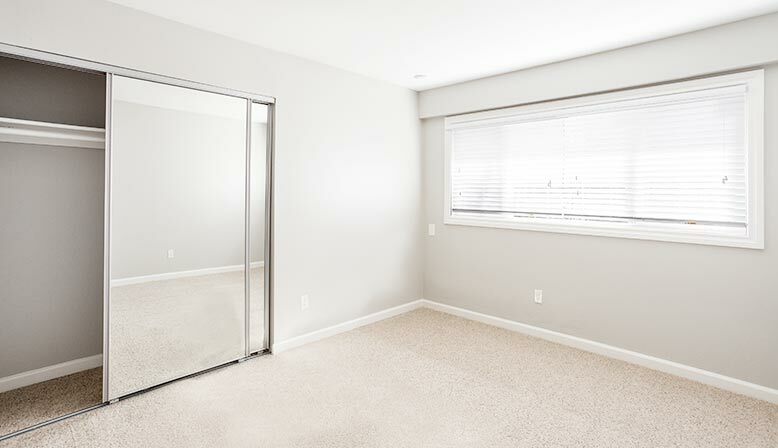 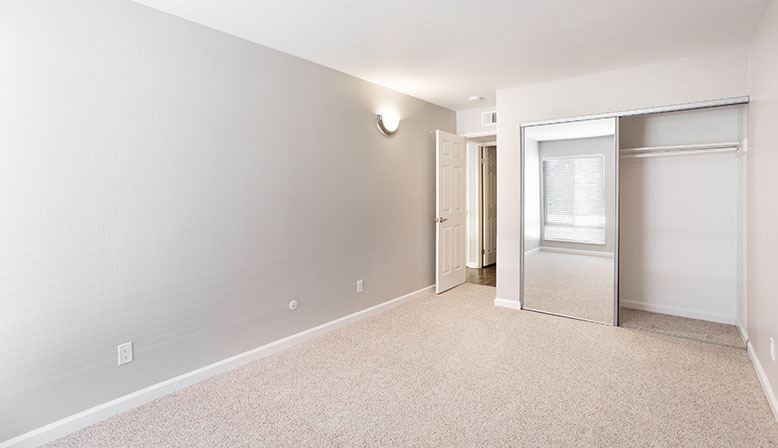 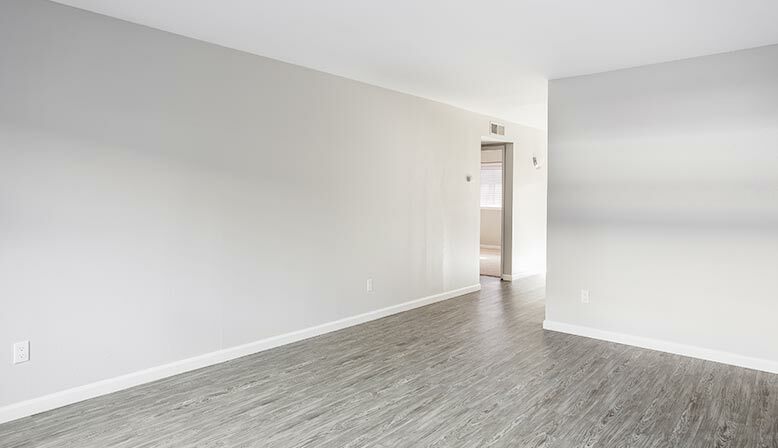 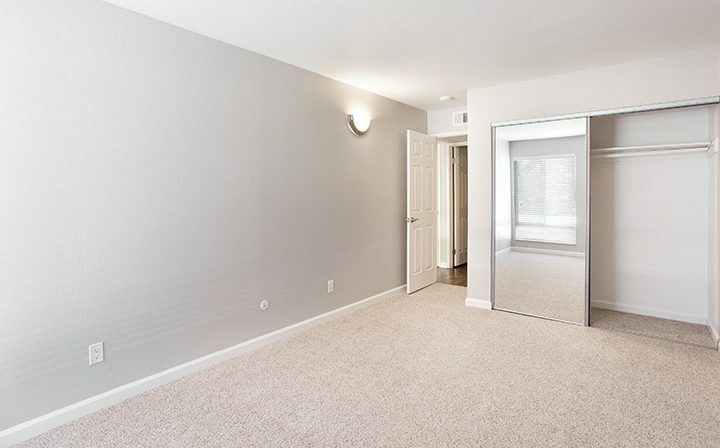 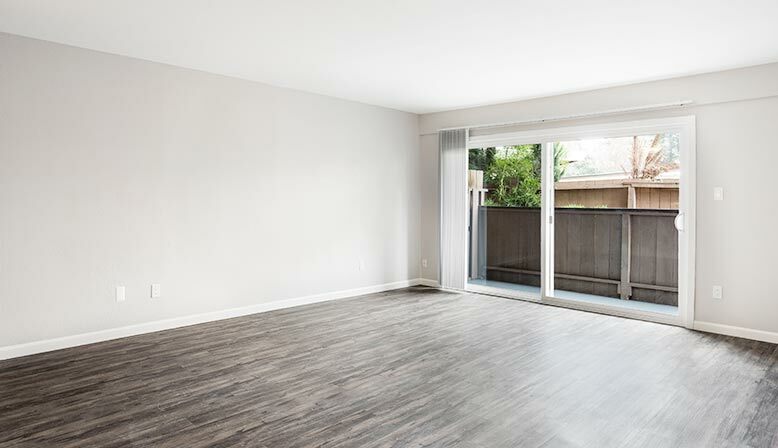 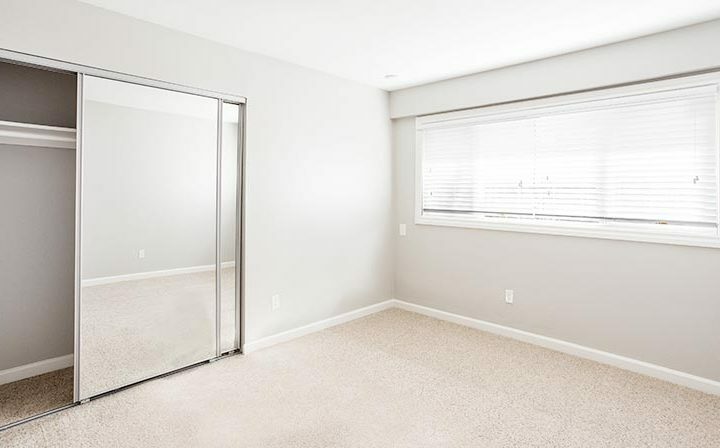 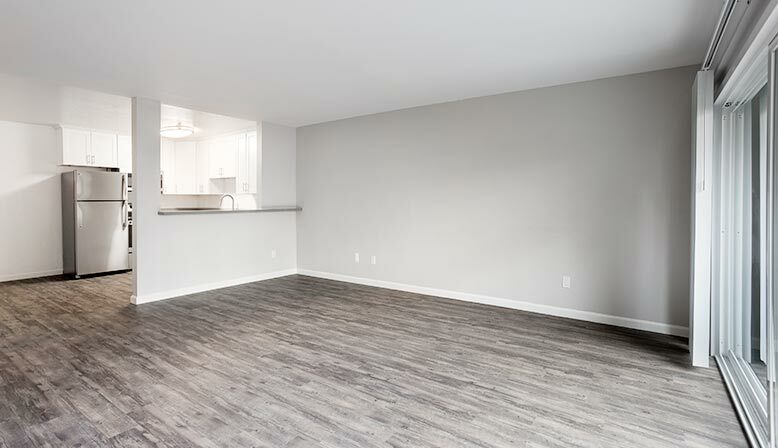 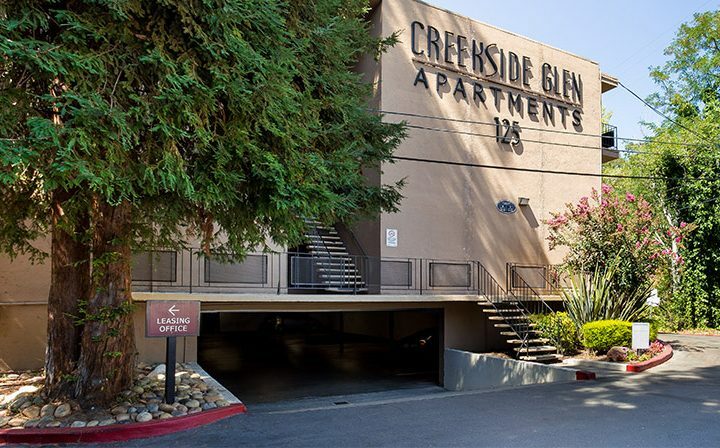 If you’re searching for a beautiful 1 or 2 bedroom Walnut Creek apartment, prepare to fall in love with Creekside Glen. 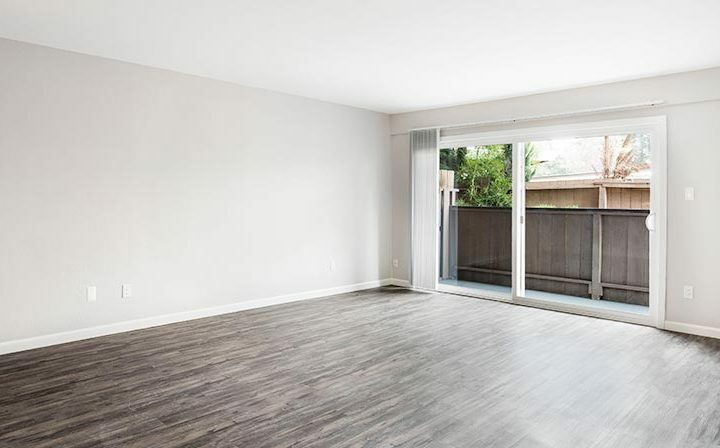 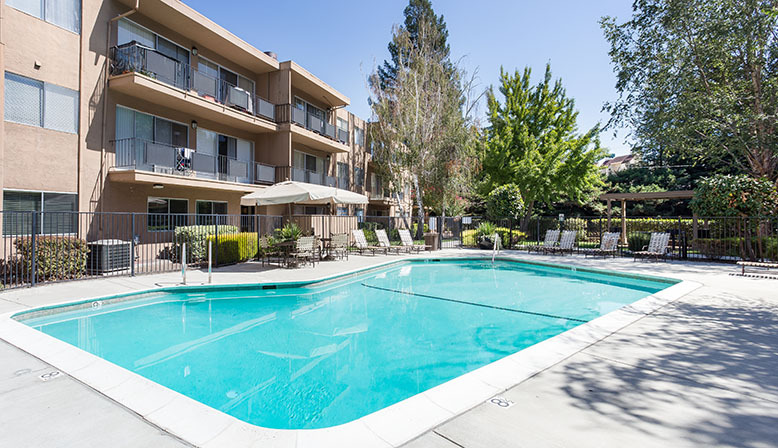 With an incredible location at the heart of the “Jewel of the East Bay” (as Walnut Creek is often known), this fantastic location places you in close proximity to some of the best attractions the city has to offer. 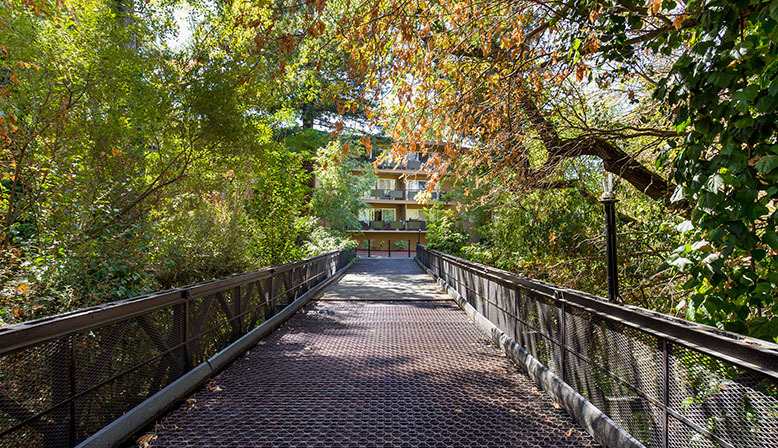 True to its name, Creekside Glen is nestled alongside the beautiful San Ramon creek, and features lush, shaded community grounds. 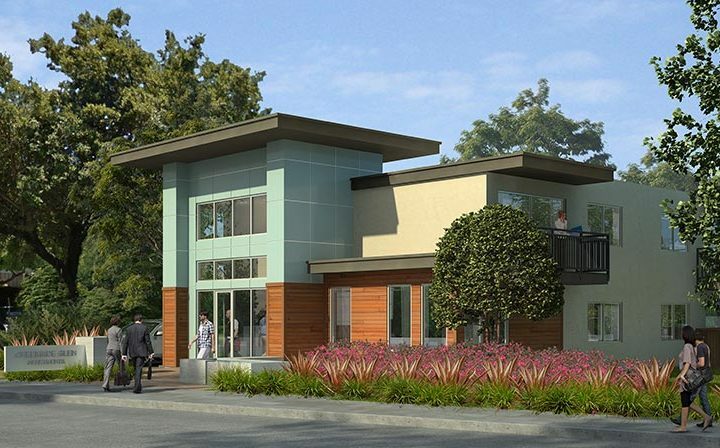 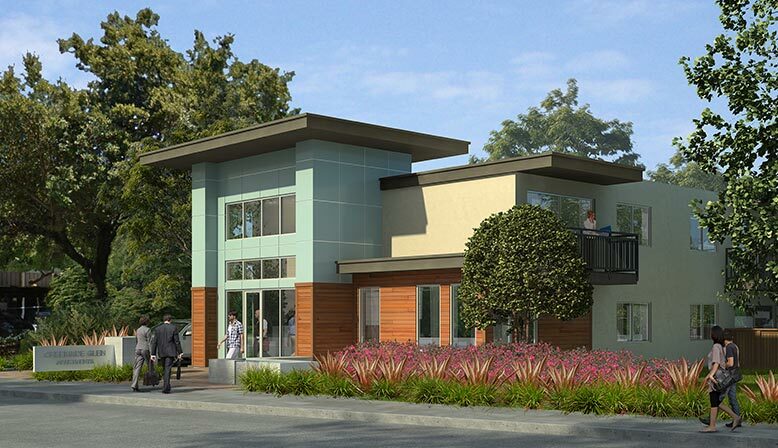 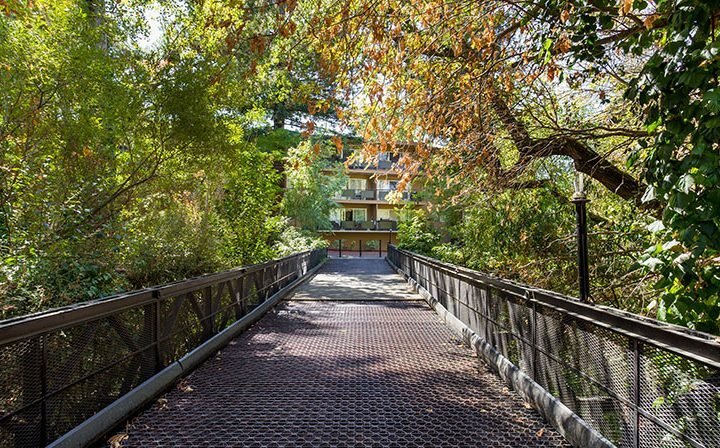 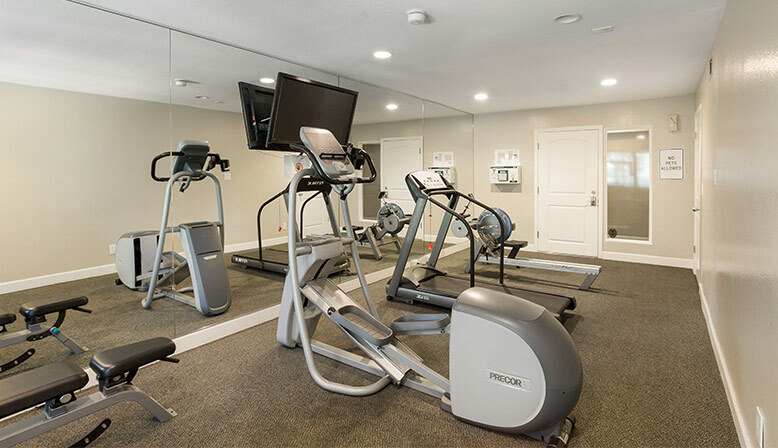 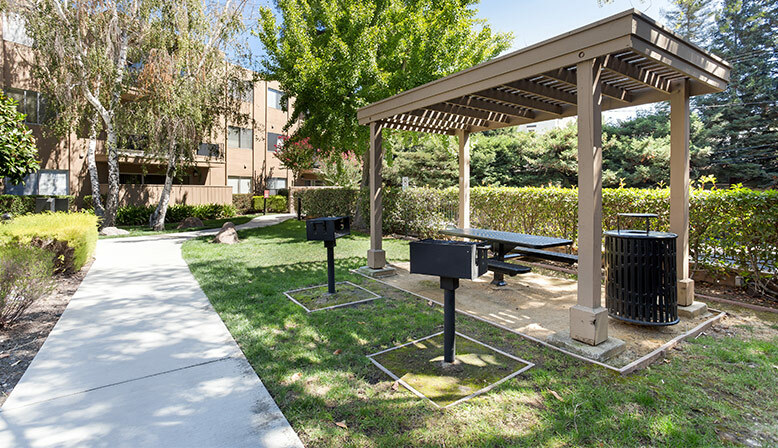 Within walking distance you’ll find access to the Iron Horse Trail, beloved by hikers and cyclists alike, as well as Walnut Creek’s bustling downtown area, which features a wide variety of incredible dining and shopping options. 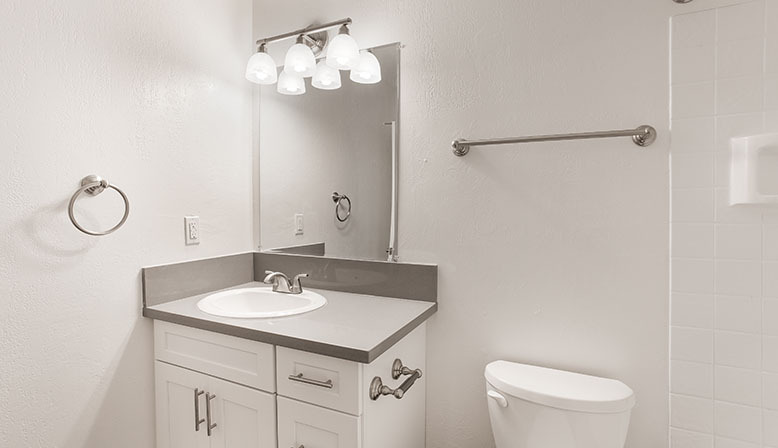 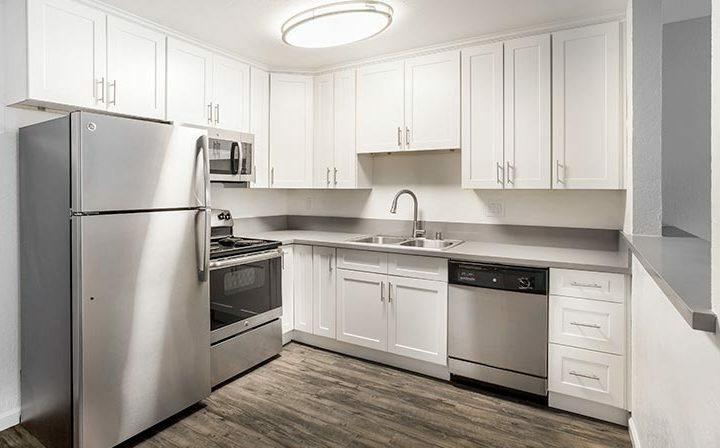 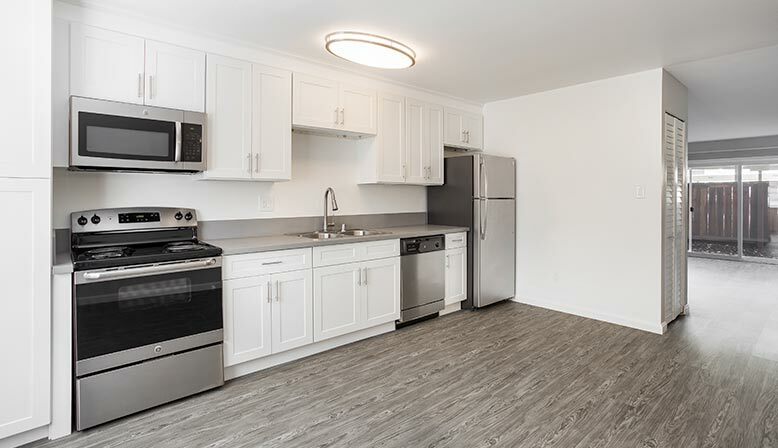 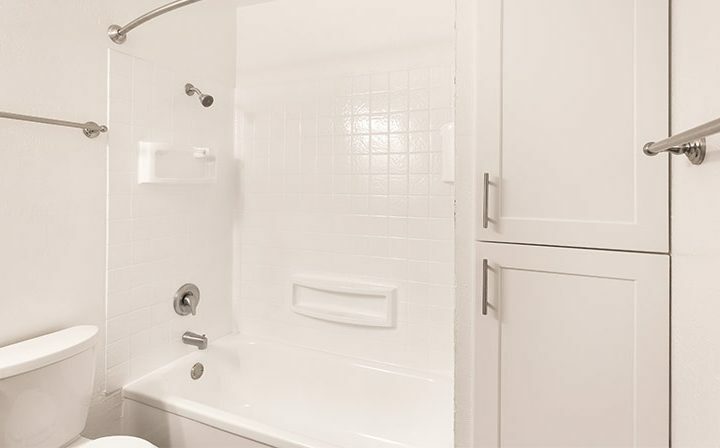 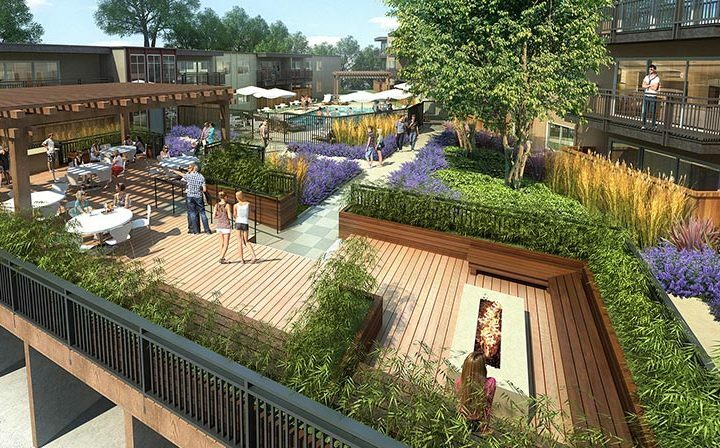 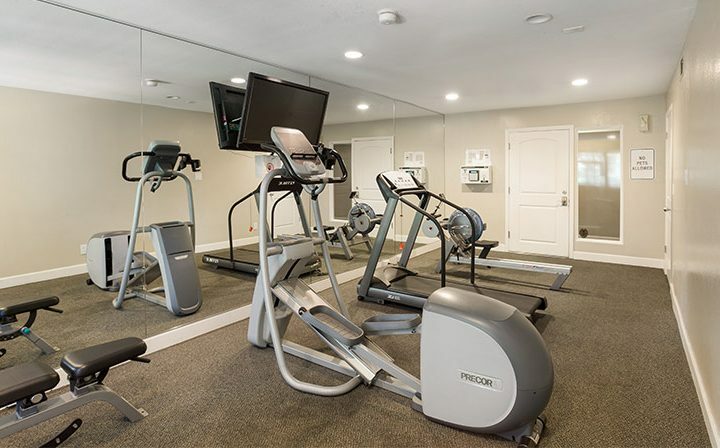 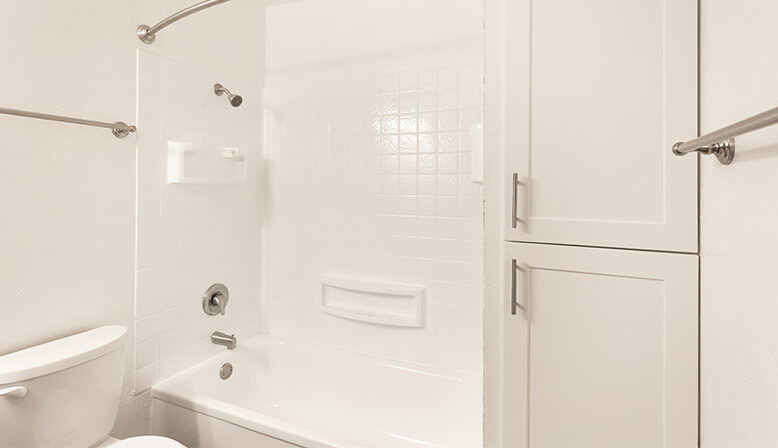 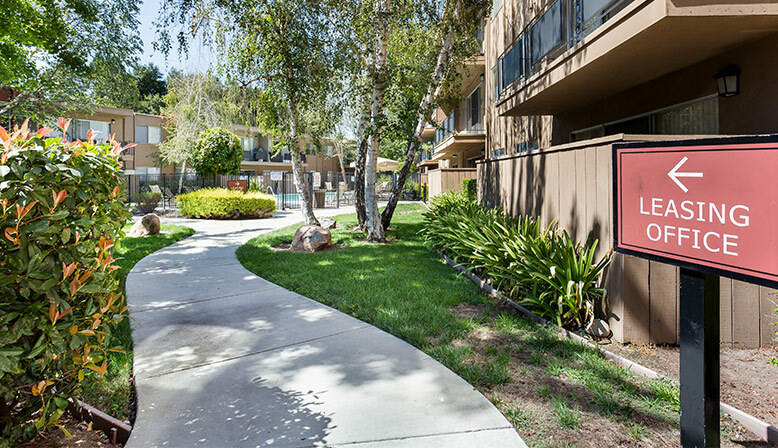 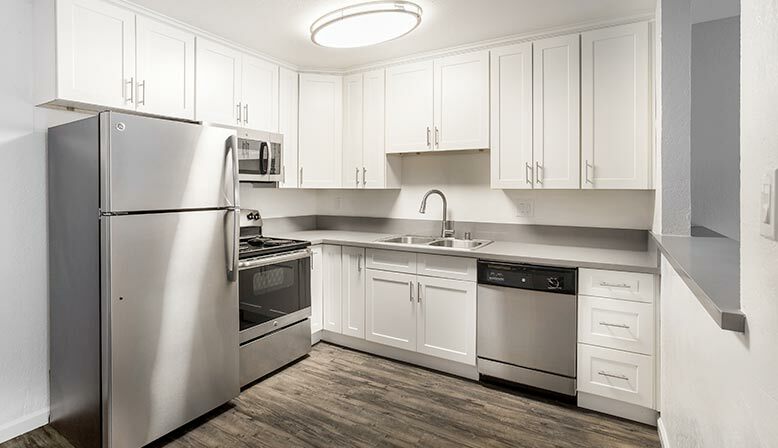 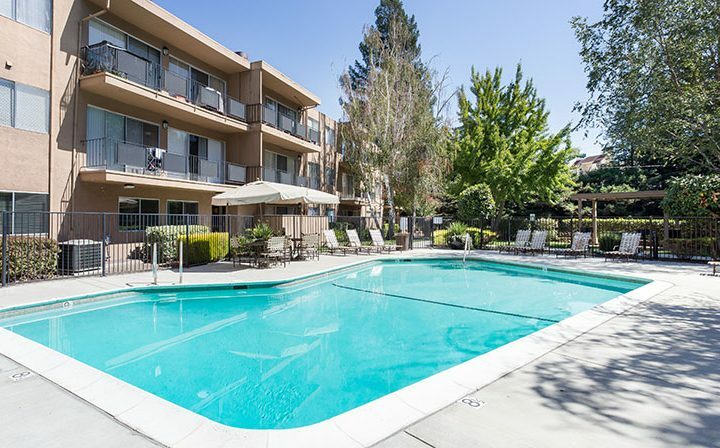 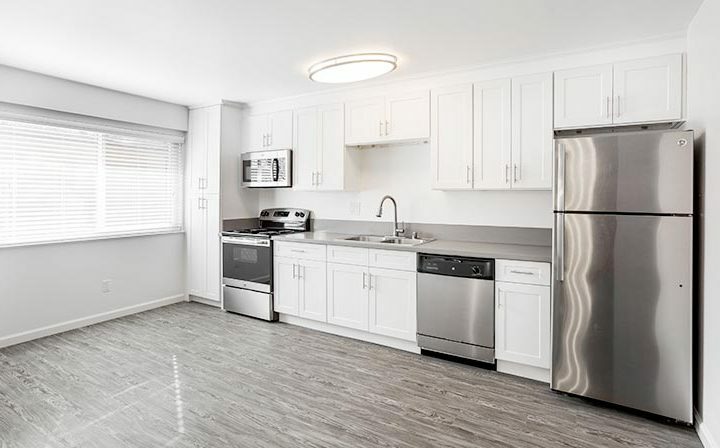 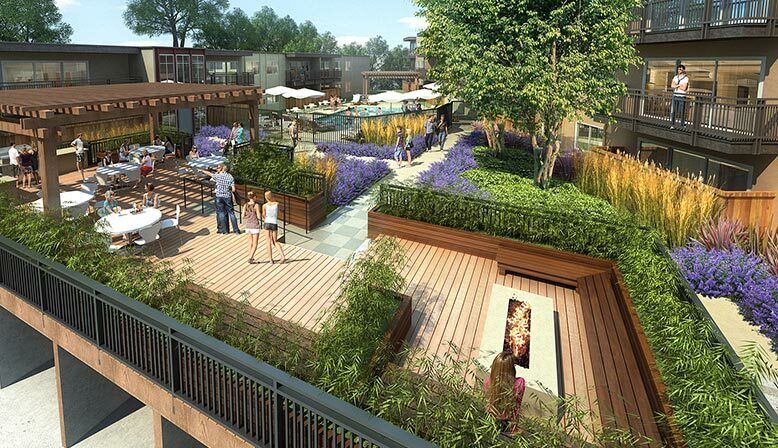 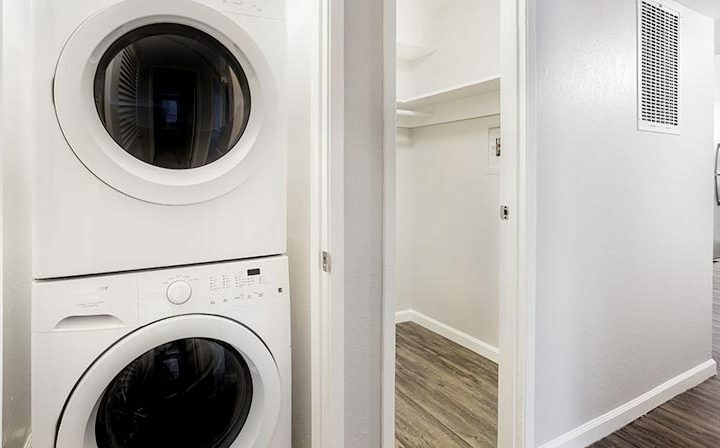 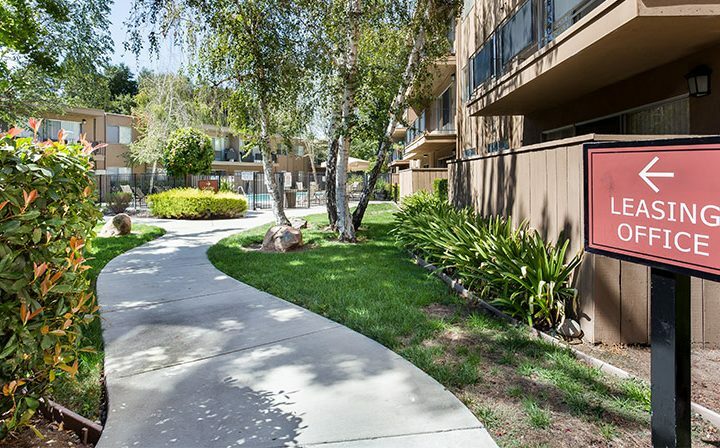 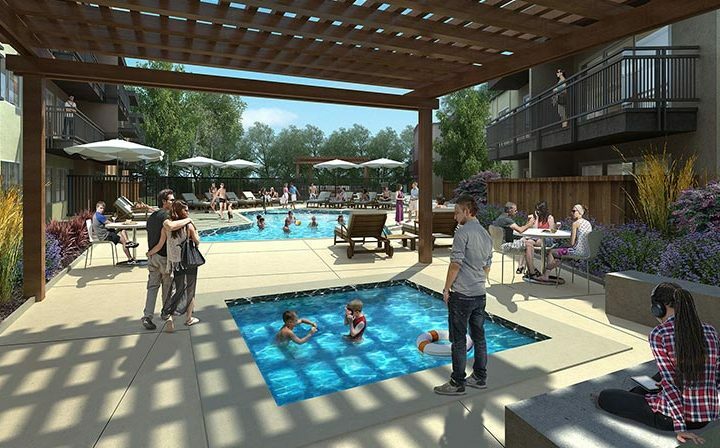 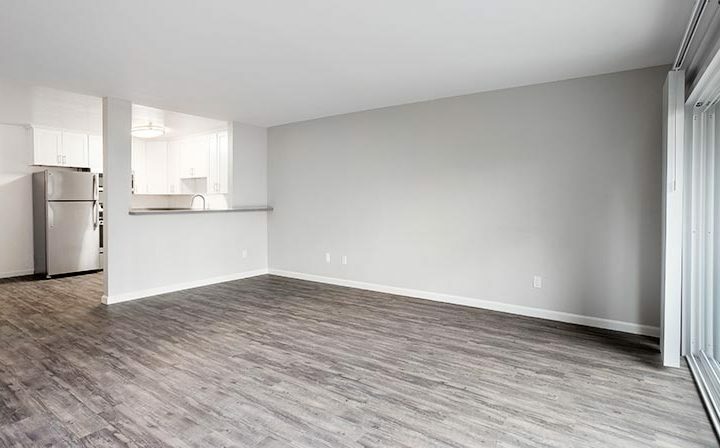 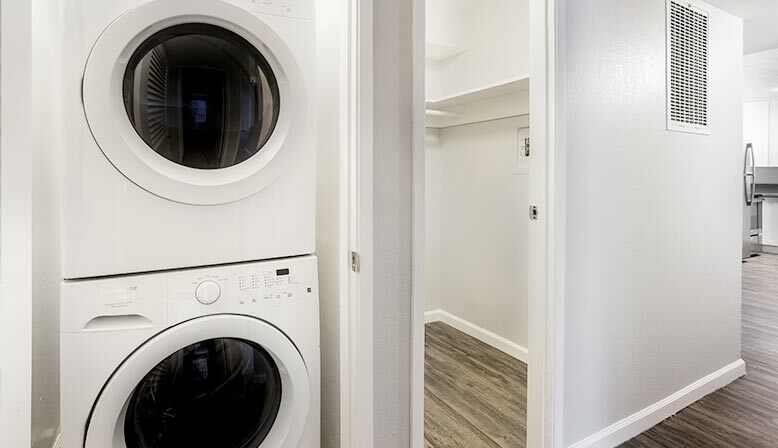 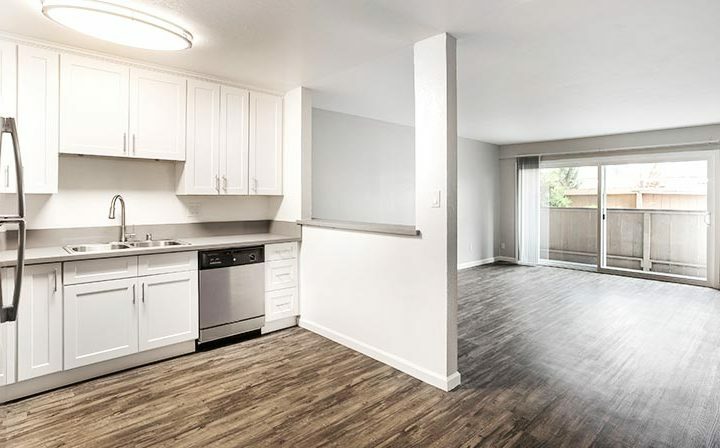 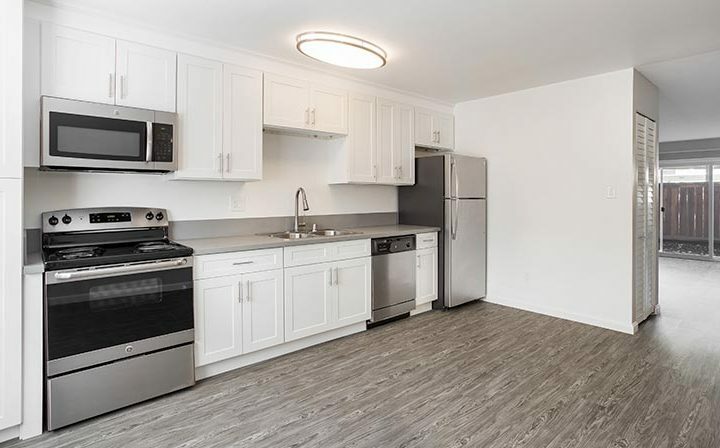 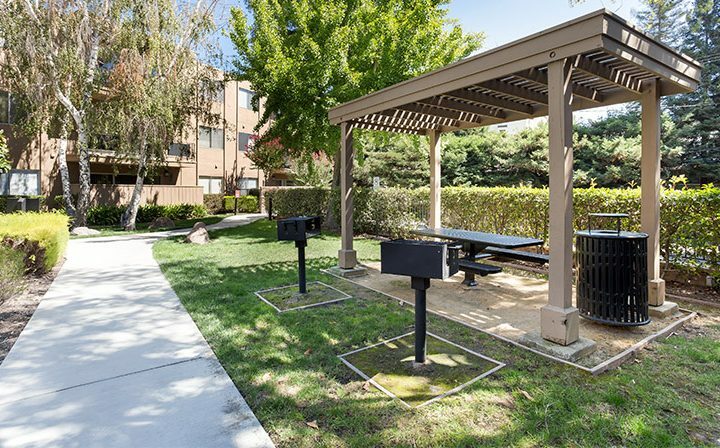 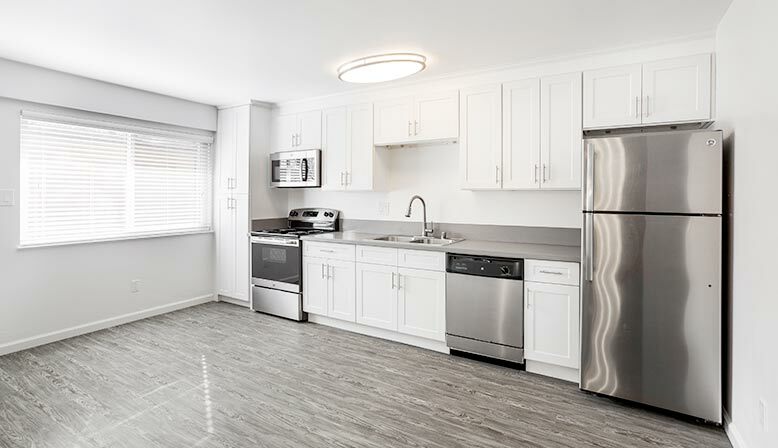 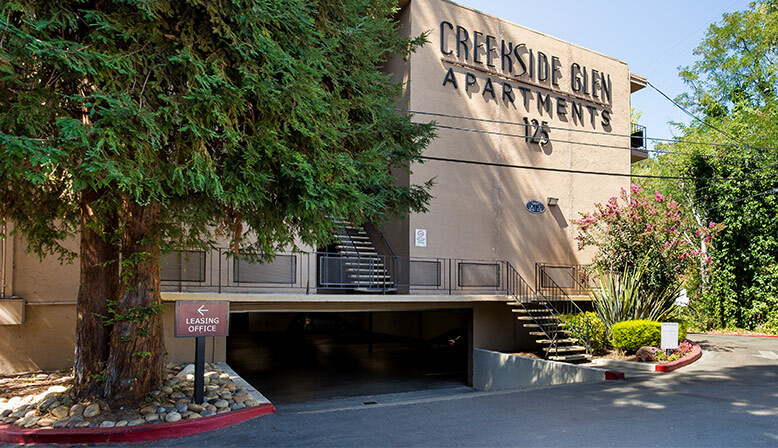 At Decron’s Creekside Glen apartment community, you’ll find incredible 1 or 2 bedroom East Bay apartments with spacious floor plans of up to 1200 square feet and a wide array of fantastic amenities, including patios or balconies, and in-unit washers and driers in select apartments. 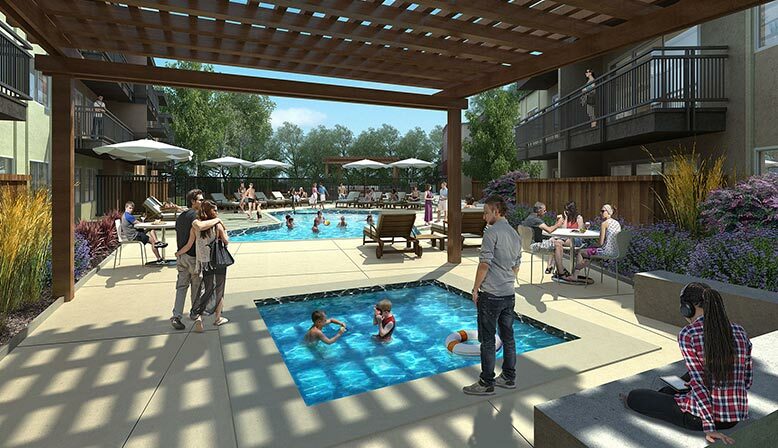 Right now, we’re also hard at work renovating the interiors of our apartments that are available for move-in, while also bringing new and improved amenities to the community grounds, including an upgraded dog park, a new fitness center, a revamped pool area, and much more. 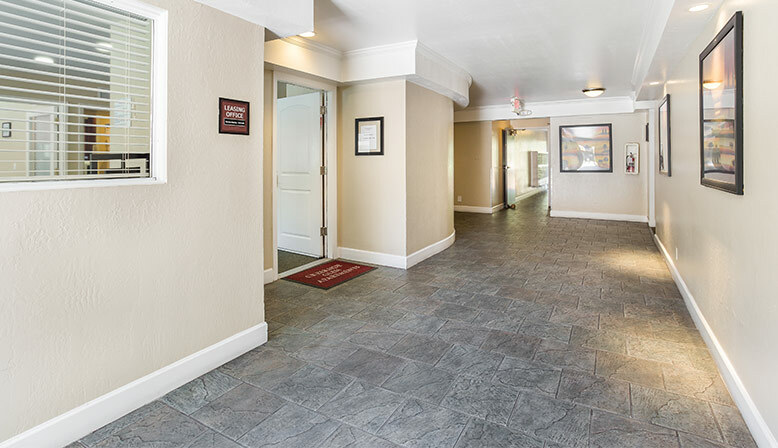 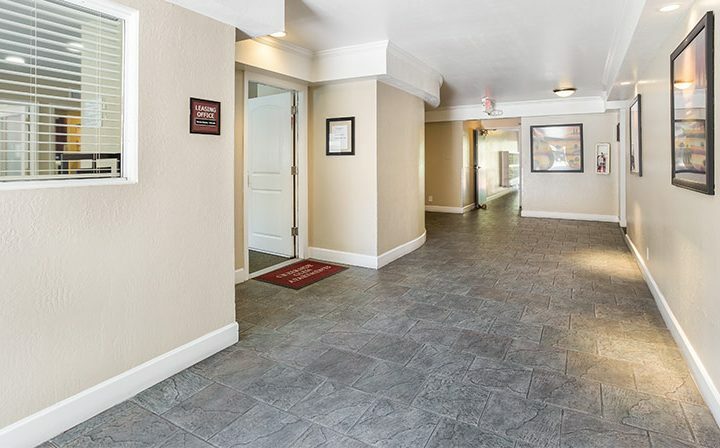 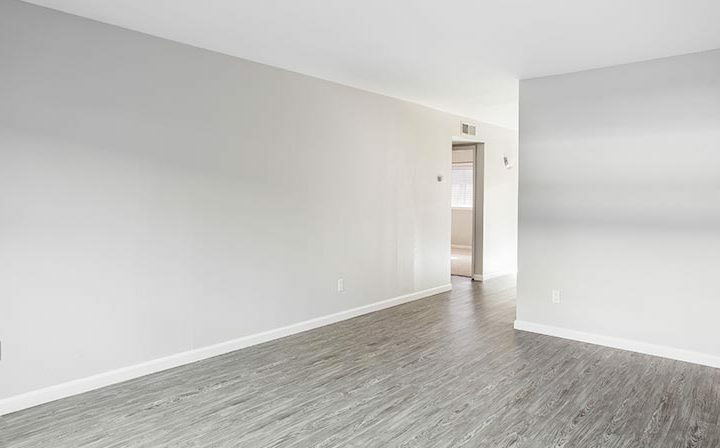 Ready to explore the beautiful grounds of Creekside Glen and take a look at one of these 1 or 2 bedroom Bay Area apartments yourself? 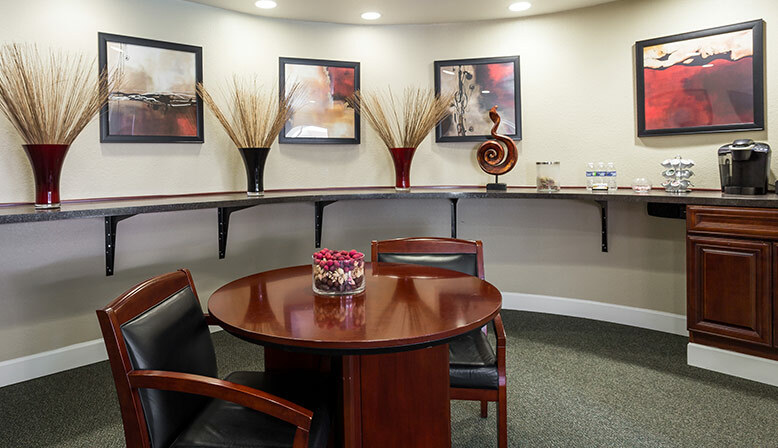 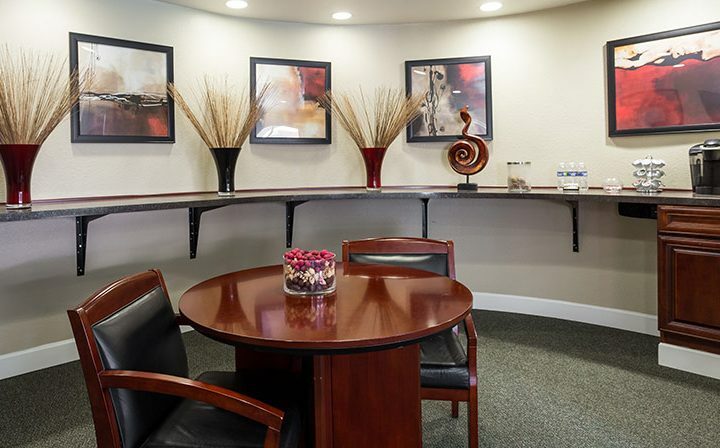 Just call us at (844) 379-7024 or click here to schedule a tour – we’d love to show you around!